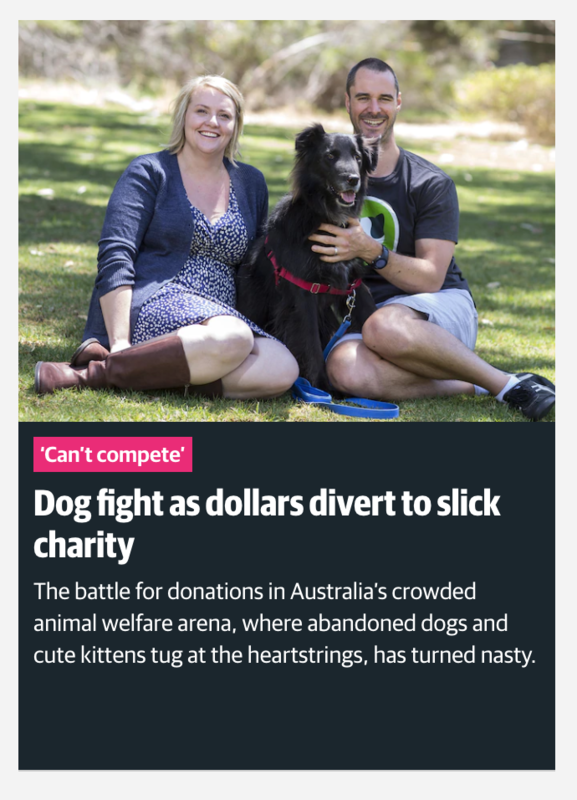 Since (PetRescue) began pushing hard for public donations, rescue groups complain their own funding has shrunk. And as volunteers, they can’t compete with PetRescue’s slick and professional marketing campaigns. 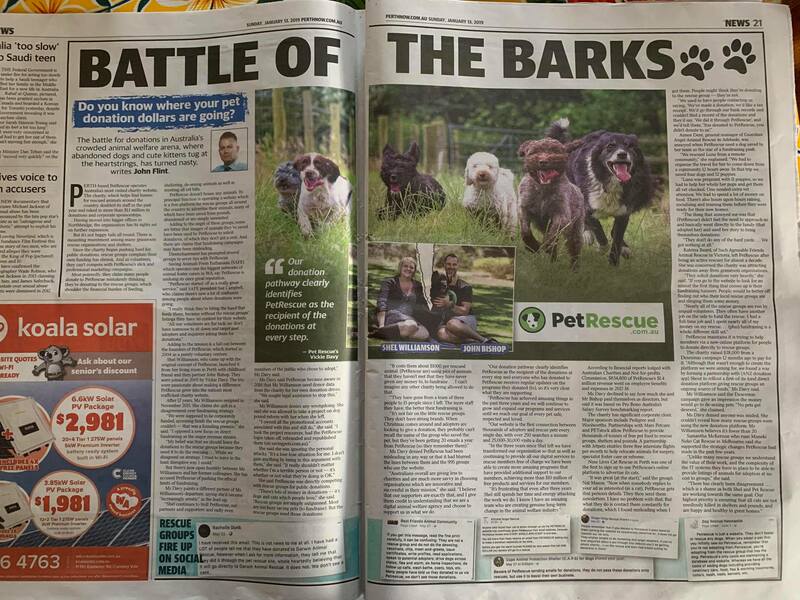 Saving Perth Animals From Euthanasia which operates one the biggest networks of animal foster carers in WA, say PetRescue is undoing its once great reputation. 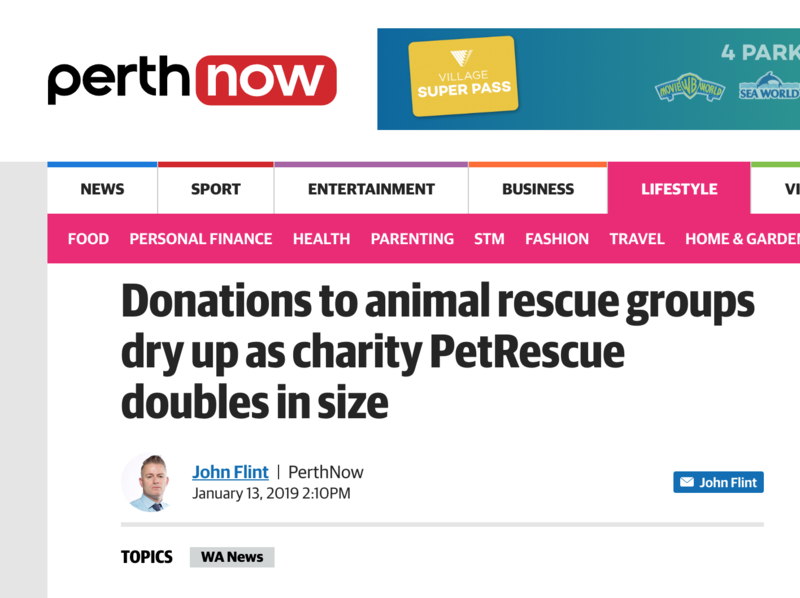 “PetRescue started off as a really great service,” said Saving Perth Animals From Euthanasia president Sue Campbell, who claims there’s now a lot of confusion among people about where donations were going. 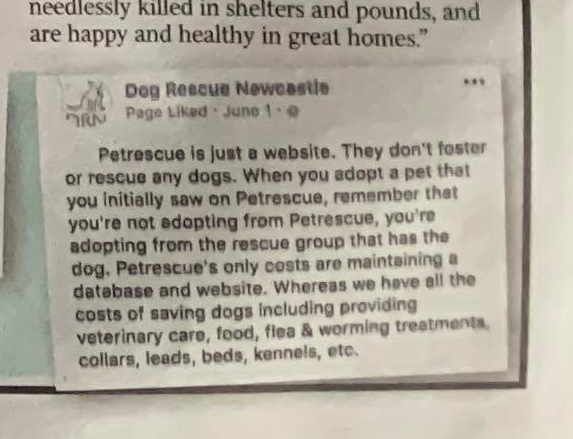 (Shel Williamson) said PetRescue was directly competing with rescue groups for public donations. (Vickie Davy) denied PetRescue had been misleading in any way or that it had blurred the lines between them and the 995 groups who use the website.“PetRescue has achieved amazing things in the past three years and we will continue to grow and expand our programs and services until we reach our goal of every pet safe, respected and loved. 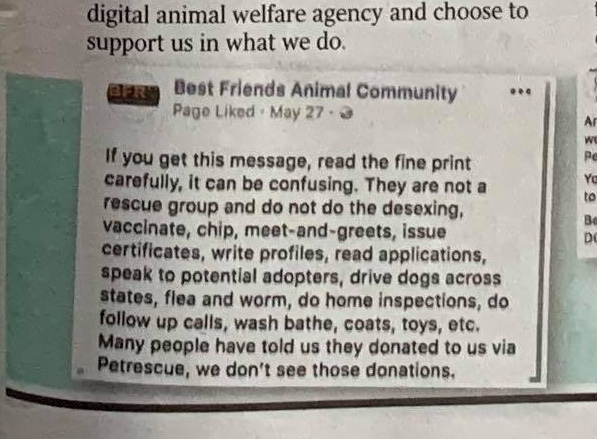 PetRescue's 'Desexmas' - where did the campaign funds go?